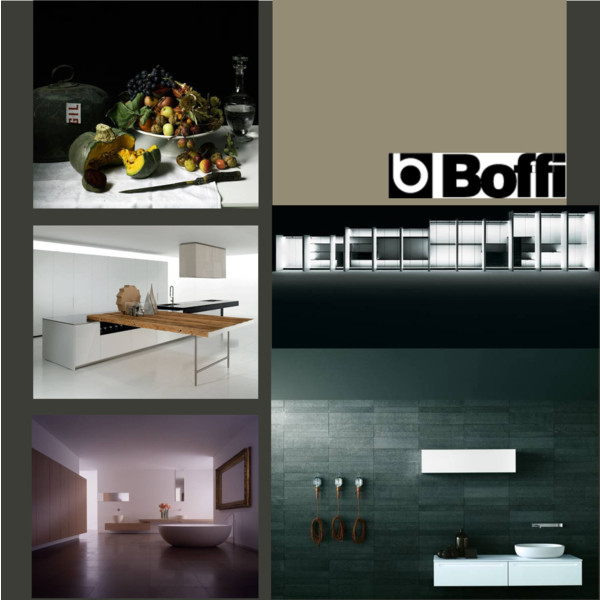 Finding a pretty bathroom or a lean kitchen design at Boffi seems to be a no-brainer. 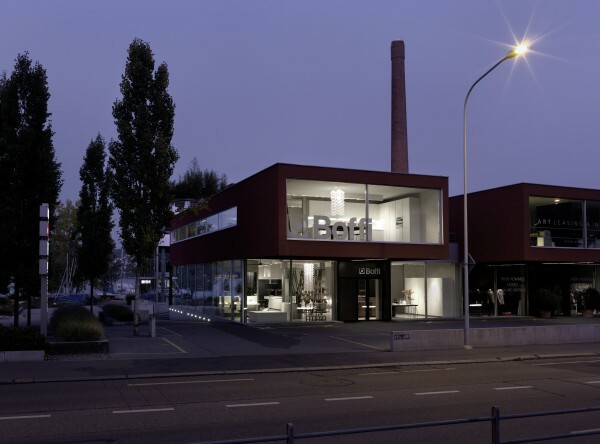 Interior designers shop here for elements that can give your house a minimalistic, gallery-ish atmosphere. 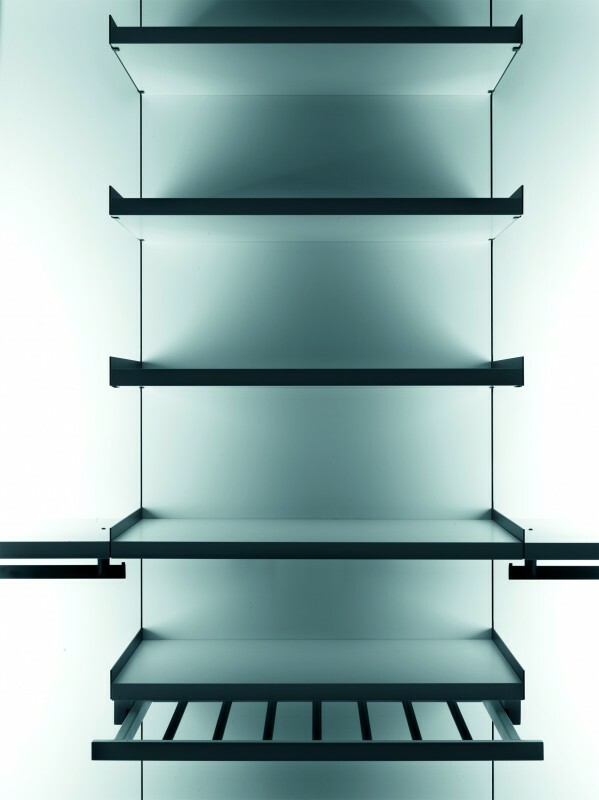 Heading down to Boffi for the ultimate in a chic, contemporary closet might not have come to your mind first. But it should. 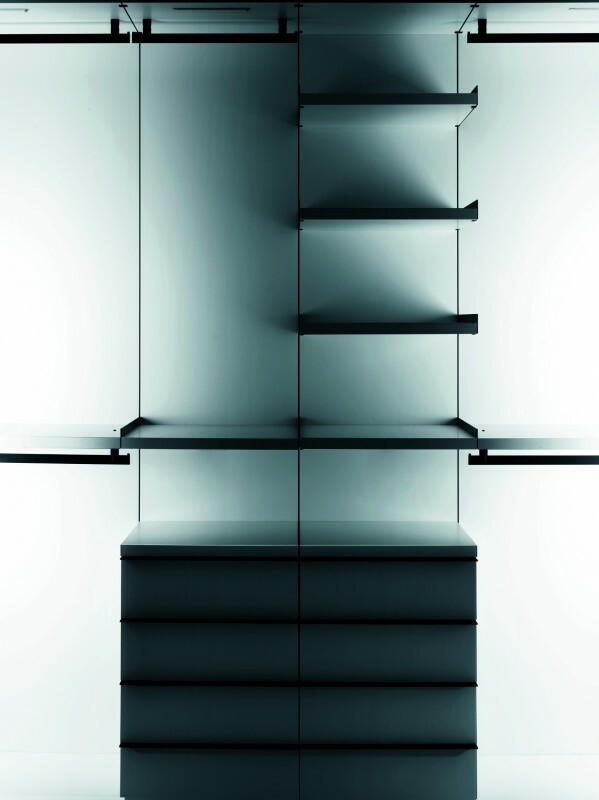 Boffi, the high-end Italian manufacturer of kitchens and baths, presents its latest collection: wardrobe and closet components. 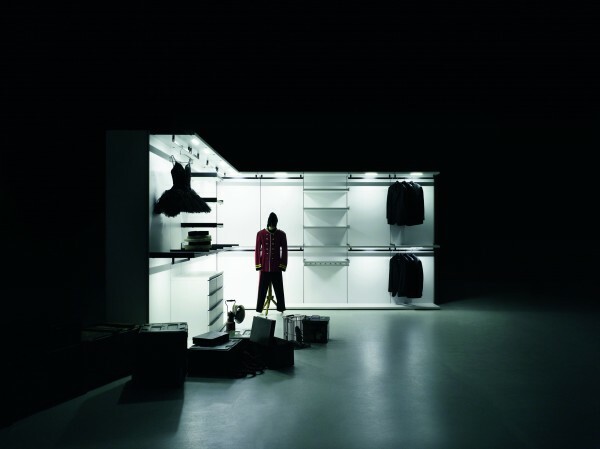 The designs include the St. Germain walk-in closet system (Design: Piero Lissoni + CRS Boffi), below, which features rectangular rods, mounted drawers and adjustable shelves. 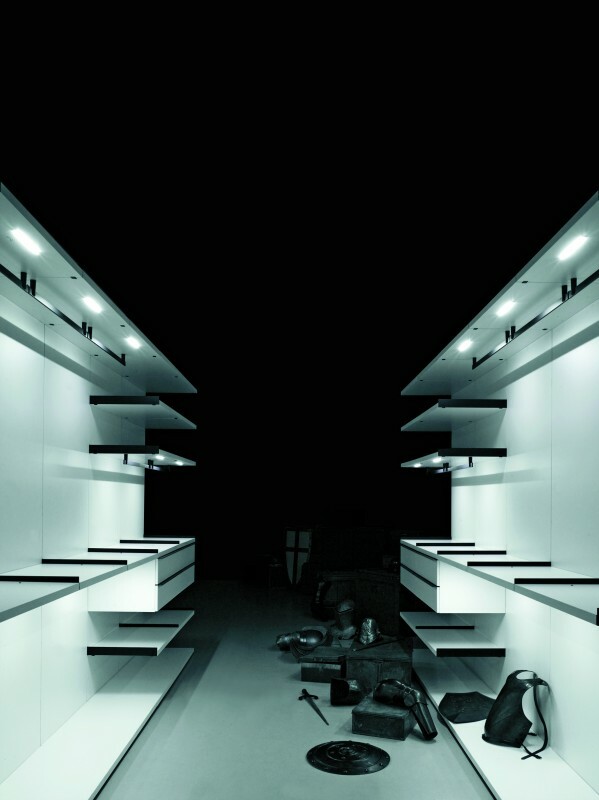 The structure is in melamine white, with black matt elements like drawer handles, trouser-holders, pull-out shelves for shirts, shelves with clothes rods and shelf sides. Fitted with adjustable feet on the ground. I like!